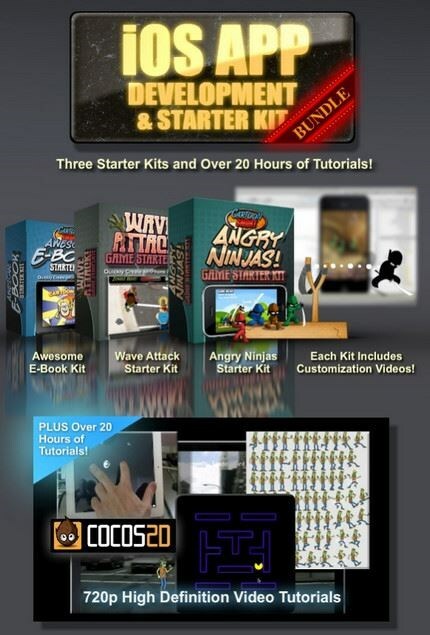 â€‹CartoonSmart iOS APP Development and Starter Kit Bundle | Free eBooks Download - EBOOKEE! Posted on 2013-01-10, by naveennisha. Take part in our incredibly thorough mulit-session video series on Cocos2d and iOS App Development. You can find out complete details on the series here at the main tutorial sales page, but in short youâ€™ll learnâ€¦. No comments for "â€‹CartoonSmart iOS APP Development and Starter Kit Bundle".